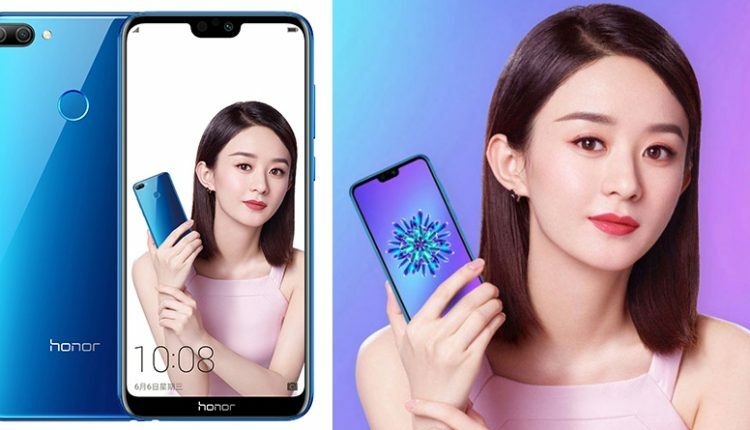 Huawei has launched another phone in India, the Honor 9N. 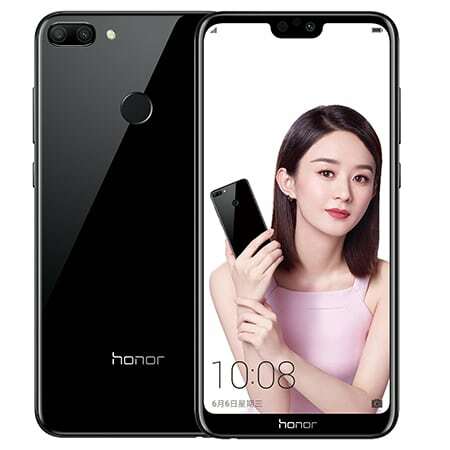 This is the global version of the Honor 9i that was launched in China last month exclusively for the Chinese markets. The phone will be available in three RAM and Storage combinations, one with 3GB RAM and 32GB internal memory, which will cost INR 11,999, another with 4GB RAM and 64GB internal storage with a price tag of INR 13,999, and the last one with 4GB RAM and 128GB internal storage costing INR 17,999. This phone will be available exclusively on Flipkart and the sales will begin on 31st July. 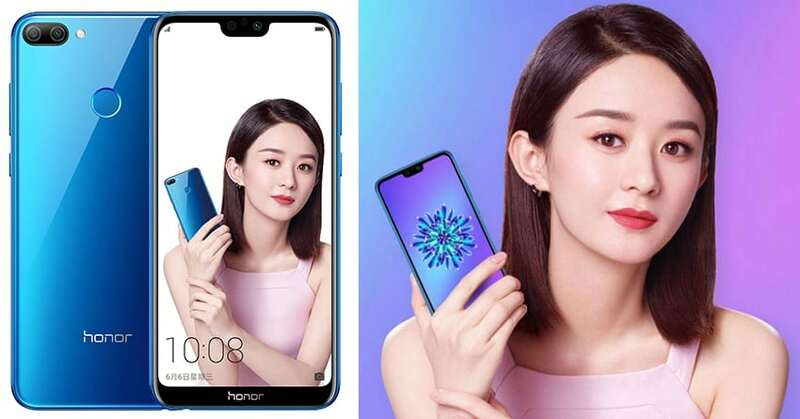 However, the phone will also be sold from the Honor store. The phone features a 5.84-inch Full HD+ screen with a resolution of 1080*2280 pixels and an aspect ratio of 19:9. The screen features a notch, keeping up with the trends. The phone gets its power from an Octa-Core Kirin 659 processor and runs on Android 8.0 Oreo with an EMUI 8.0 skin on top of it, similar to the Honor P20 Lite. However, the 9N is different in terms of the camera setup. The dual camera on the rear features a 13-megapixel lens along with a 2-megapixel secondary lens for portrait shots. The camera on the front is a 16-megapixel unit with smart face unlock technology. 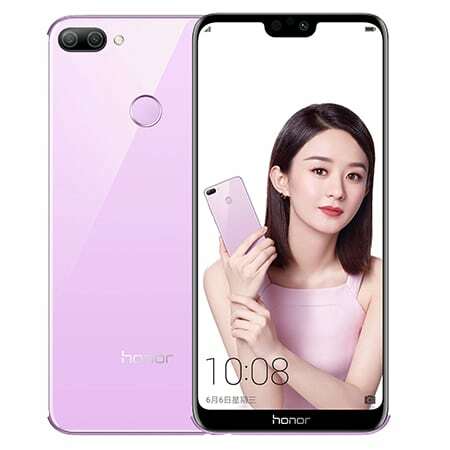 Other features on the phone include a dual Hybrid SIM slot with support for a nano-SIM, a fingerprint sensor on the back, a 3.5mm headphone jack, and a 3000 mAh battery. 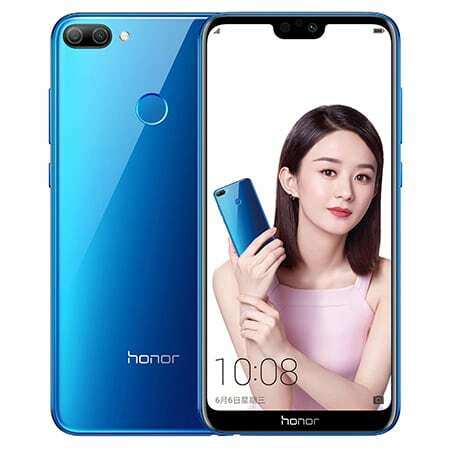 The Honor 9N will be available in a wide range of colours, namely Lavender Purple, Robin Egg Blue, Sapphire Blue, and Midnight Black.